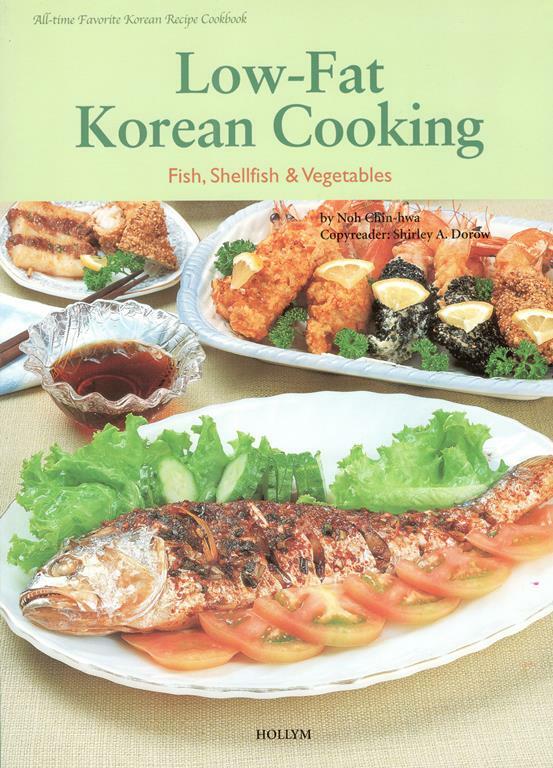 Practical Korean Cooking (combined volume) offers truly authentic Korean dishes written for the English reading cook. 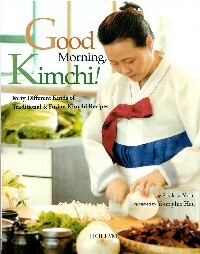 It is comprehensive with nearly 200 recipes and 1,026 instructional color photos. 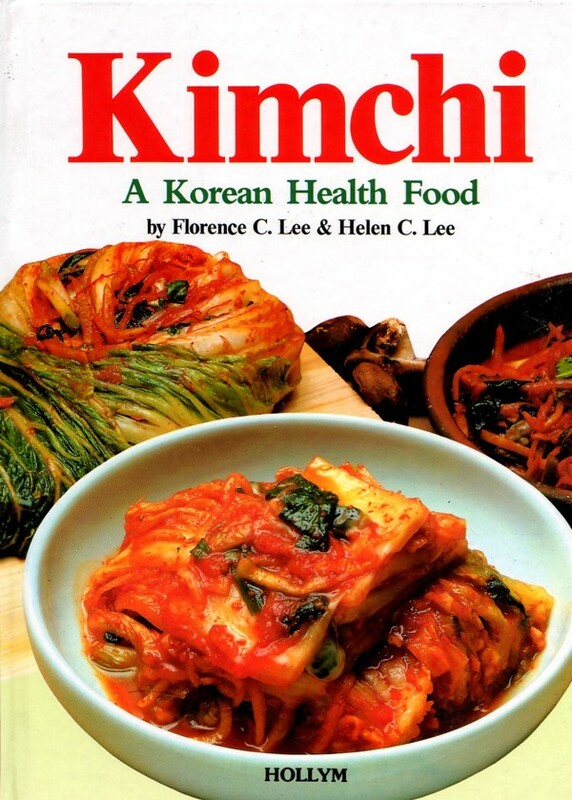 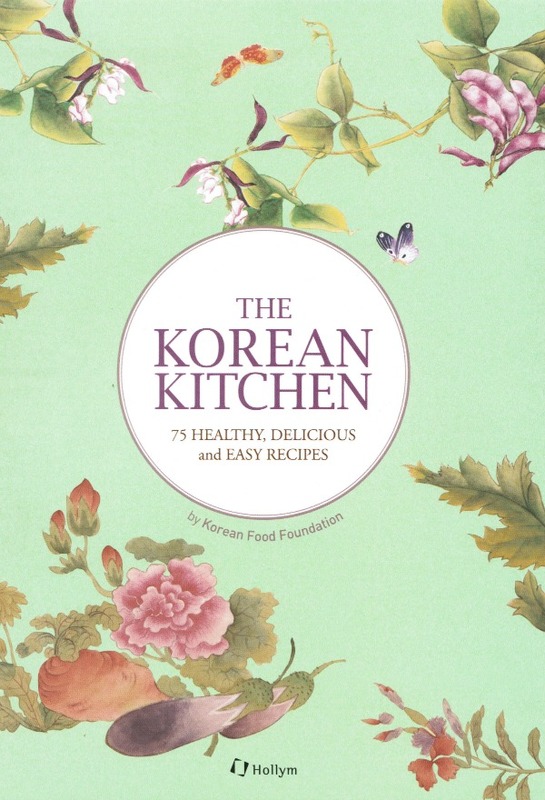 This volume is the combination of three individual cookbooks – Healthful Korean Cooking: Meats & Poultry, Low-Fat Korean Cooking: Fish, Shellfish & Vegetables and Traditional Korean Cooking: Snacks & Basic Side Dishes. 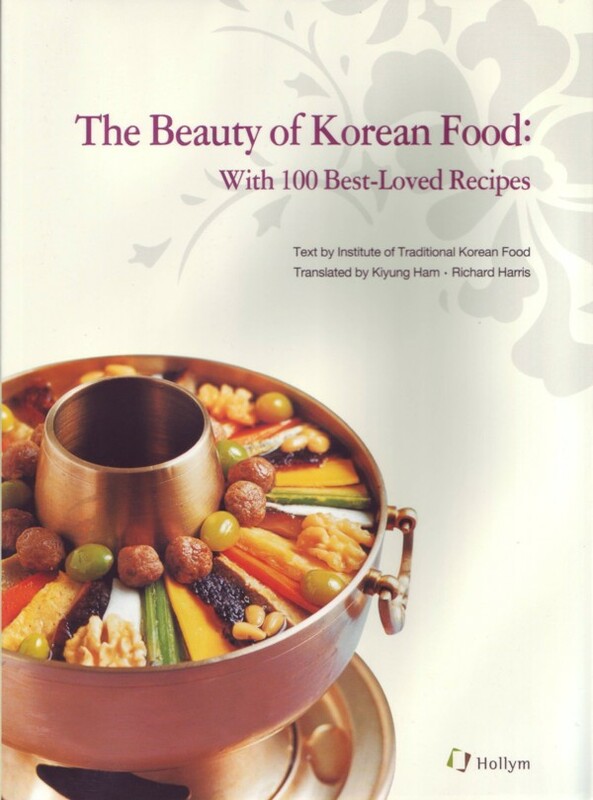 This volume contains the most popular and well-known dishes. 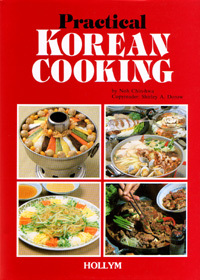 It also offers many specialty dishes unique to the Korean palate. 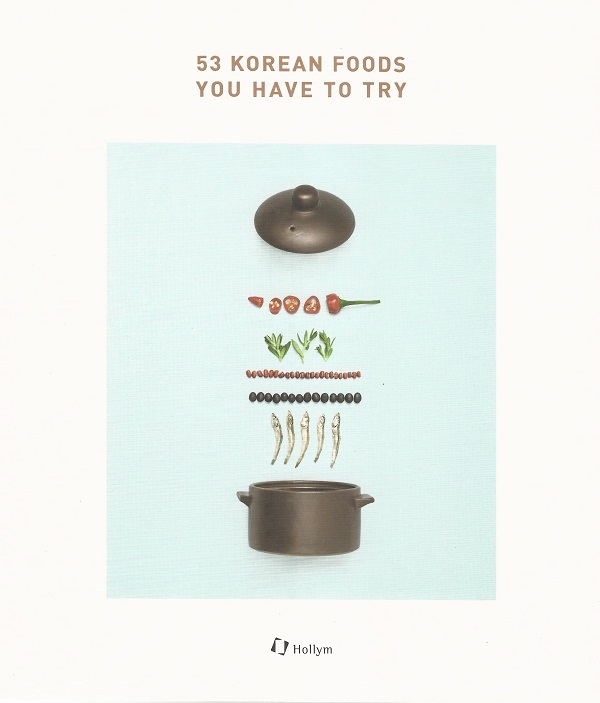 The delicate flavors and subtle combinations of basic ingredients have a unique appeal for all food lovers. 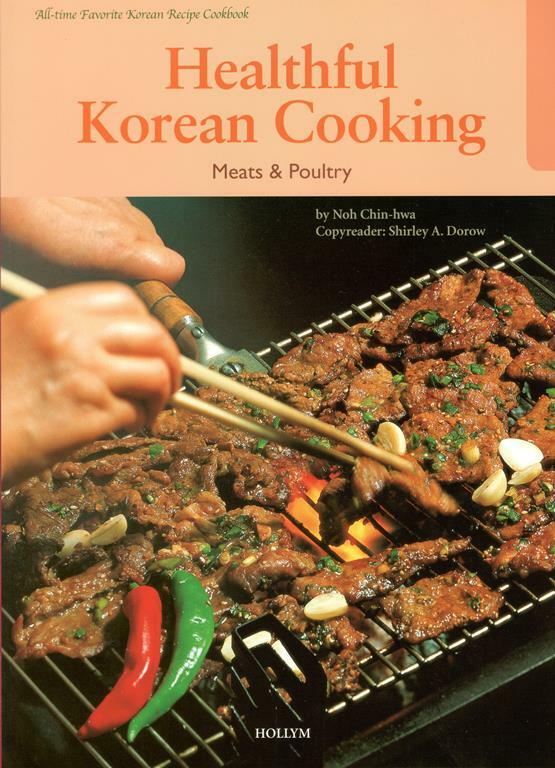 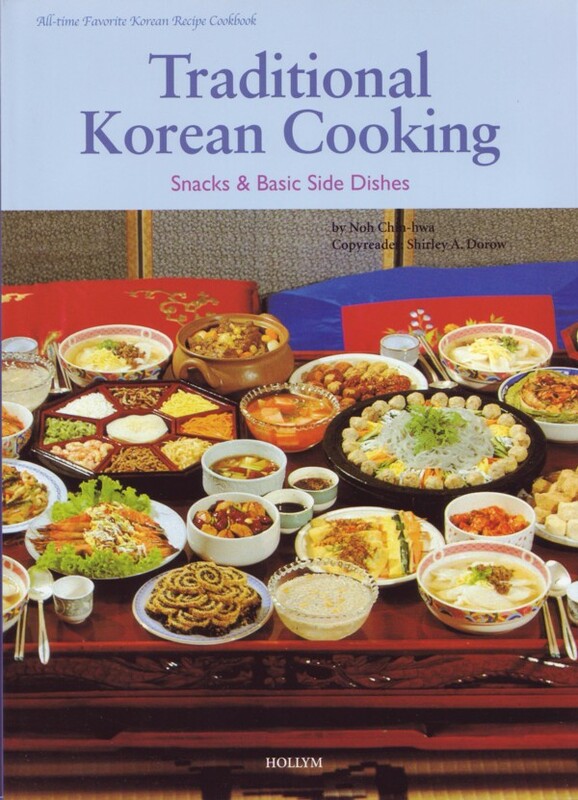 Makes a great gift for anyone interested in learning Korean cooking.